Please join us in the St Nicholas Chapel for the grace-filled Services of the Nativity of Our Saviour Jesus Christ. Following the Liturgy on Monday morning January 7th / December 25, we will celebrate the Feast together as a parish with a catered Luncheon and Nativity Carol singing. We request a donation of $25 per adult for the luncheon to assist us to cover the costs; any remaining funds will contribute towards the development of our English Parish. 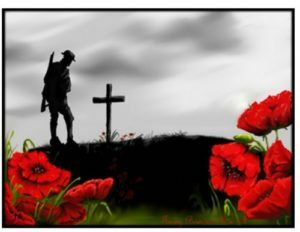 On November 11, 2018 at the setting of the sun, St. Nicholas Orthodox Cathedral will join communities across Canada marking the 100th anniversary of the end of the First World War and all the pious Orthodox Christians that reposed in battle. The City of Toronto and the Royal Canadian Legion’s “Bells of Peace” initiative invites churches across the country to ring their bells 100 times at sunset. The ringing of bells emulates the moment in 1918 when church bells across Europe tolled as four years of war had come to an end. All parishioners are welcome to participate. We will meet at the Cathedral at 4:30pm and ring the bell 100 times starting at 4:56pm. Again we pray for this country, those in authority, all those in public services, and for our Christ-loving armed forces on land, sea and air, and that the Lord our God would continue to assist and accompany them in all things. Again we pray for the repose, tranquility and blessed memory of the ever-memorable servants of God, the Orthodox soldiers who have courageously struggled, and for all that have laid down their life in battle for the Faith and the homeland. 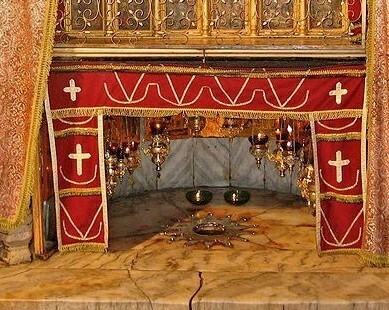 ‎Again we pray for the blessed memory and eternal rest of the souls of all who renownedly contested for the Faith and our Homeland and who have gloriously fallen in the sacred national struggles, those of old and of late and for the forgiveness of all their sins and transgressions, both voluntary and involuntary. This Christmas season, the St. Theodora Sisterhood will be supporting families in Scarborough with a Food Drive and Christmas Box Program. We will be collecting non-perishable food donations as well as every day family essentials in supporting disadvantaged families through the East Scarborough Boys and Girls Club. 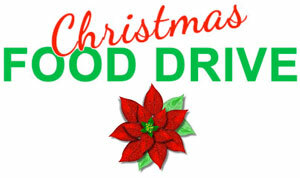 Please drop off your donations in the Coat Room at St. Nicholas Orthodox Cathedral into the dedicated boxes provided. We will be receiving donations until Sunday December 2nd. If you have any questions, please call or email the Parish.